When the summer heat and humidity interrupt your good night's sleep, and turn your home into an oven, it's time to call Delta Plumbing, Heating & Cooling. When you’re tired of the noise and spotty cooling of cumbersome fans, call Delta! 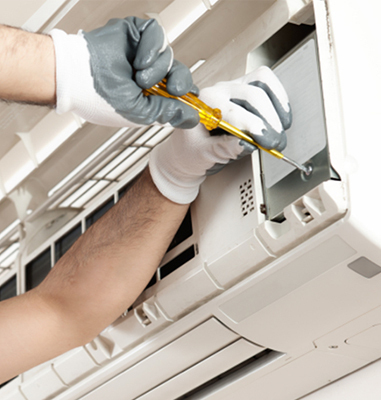 Our trained and certified comfort technicians have the expertise and knowledge to guide you into total home cooling. 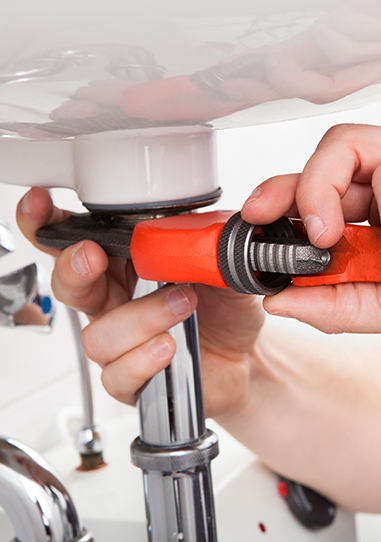 Whether you’re in the market for new installation, repairs or maintenance, Delta Plumbing, Heating & Cooling does it all. We work within your schedule, budget and specifications to create an indoor oasis. You deserve a cool place to relax after a hard day’s work. If you’ve ever considered installing an HVAC system, there’s never been a better time. Low prices and high efficiency make single-room air conditioners, as well as Central A/C, more affordable than ever. Our HVAC specialists are here to serve all your home comfort needs. We service and repair all makes and models. When you call us, you can count on prompt, reliable action. We understand breakdowns tend to happen at the worst possible times. Delta Plumbing, Heating & Cooling won’t leave you waiting for Monday, sweating the summer heat over the weekend. Call (845) 553.3058 for dependable and personal service, and we’ll get you back to cool comfort in no time.